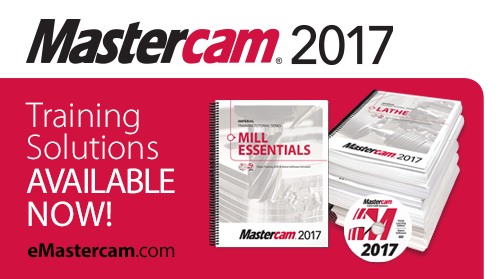 This summer is hot hot hot! 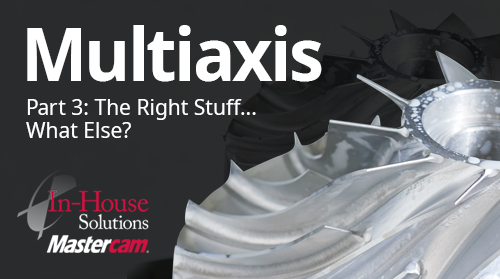 Multiaxis Part 3: The Right Stuff – What Else? 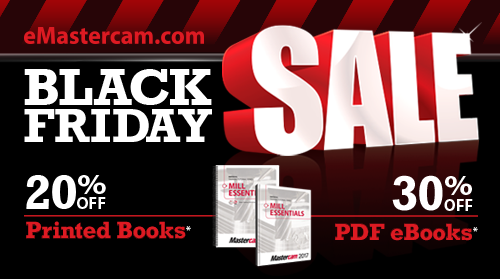 25-40% off Mastercam Book Bundles!